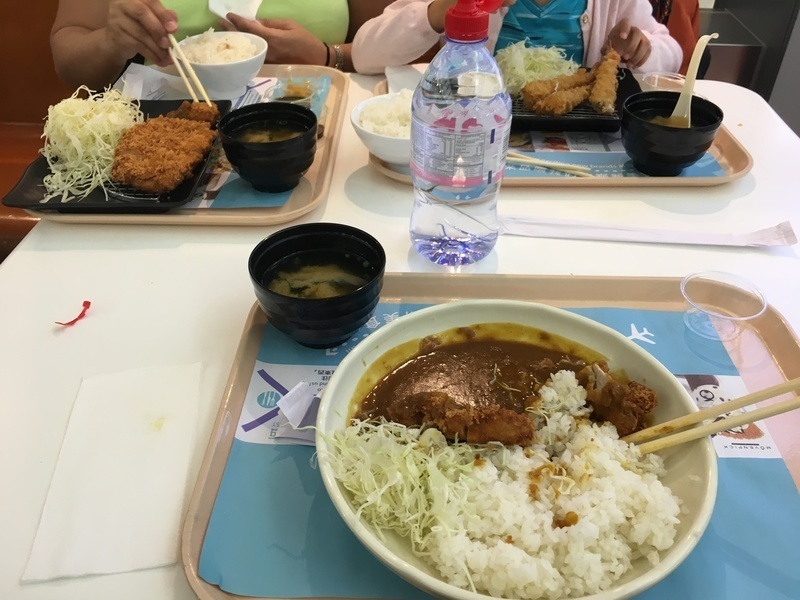 We're stuck at the airport because of Typhoon Nida. At least food here is good. Getting a preview of what we'll be getting in Japan. On Tak Shing Street in Kowloon. Don't even know the name but it's really good. Beef ball and fish ball/cake noodle soup. Two bowls for less than $9. Can you give 1 Michelin Star to a dim sum place? If you can, this would be the place. 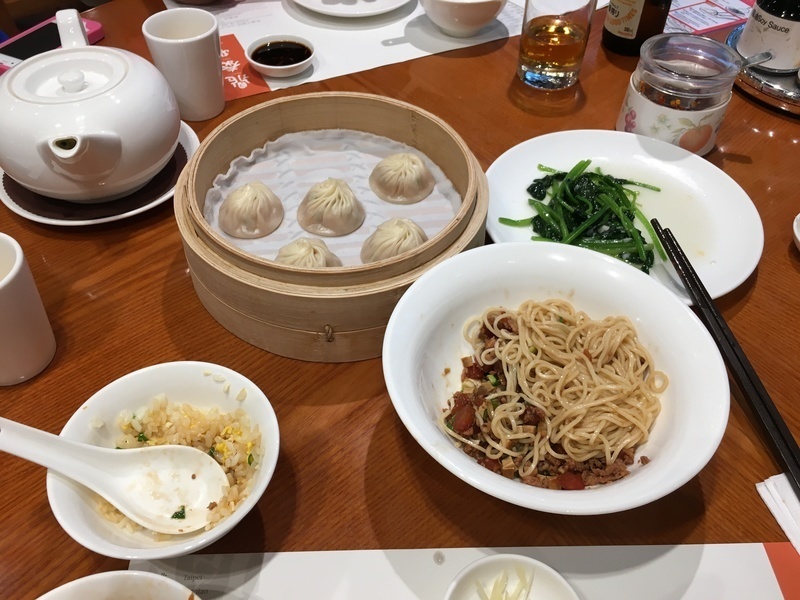 And of course, xialongbao is the speciality and they do not disappoint. Other dishes were also excellent. Service impeccable. Love the "peach" bao at the end stuffed with red bean paste. We're staying at the Novotel Hotel on Nathan Road in Kowloon. 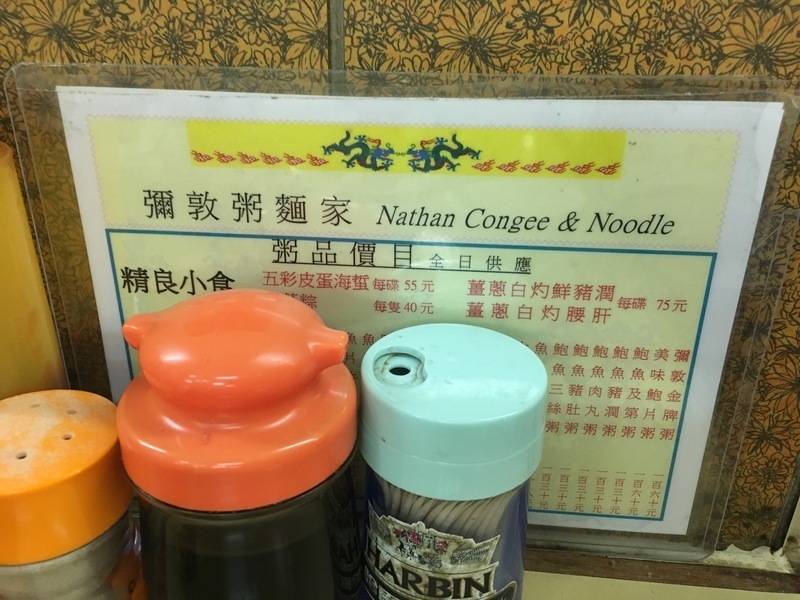 Grabbed a quick bite at Nathan Congee and Noodle conveniently located across the street. Small joint, no nonsense. Free donuts! Hit the spot after a long flight. Beginning of trip family selfie. Next stop, Hong Kong!